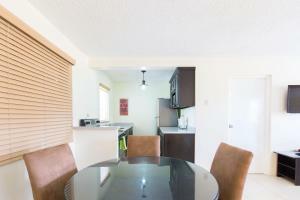 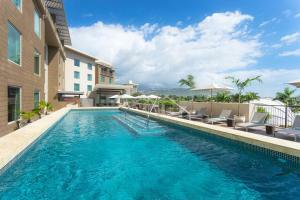 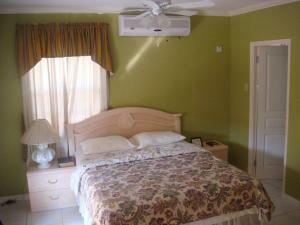 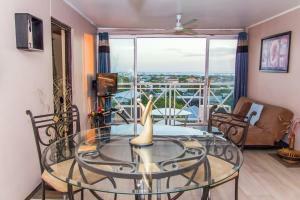 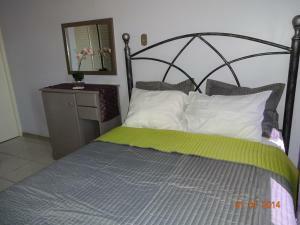 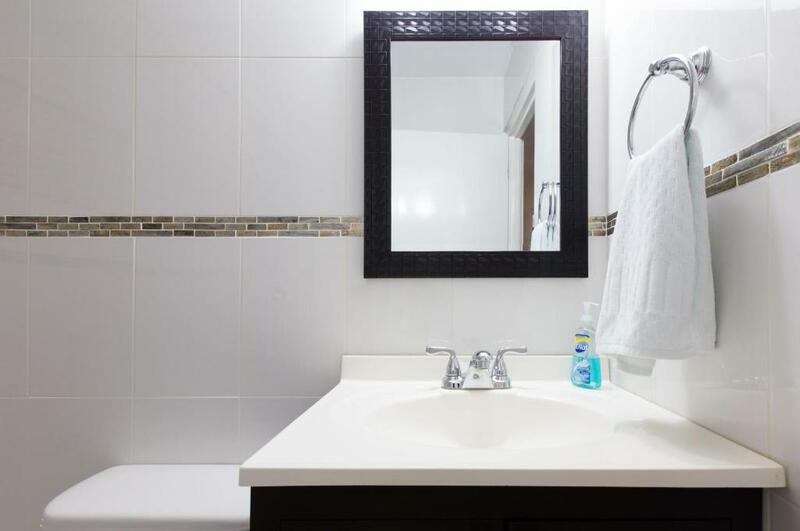 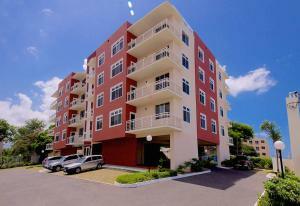 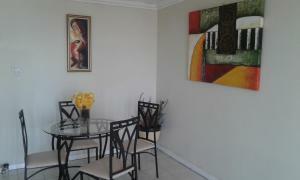 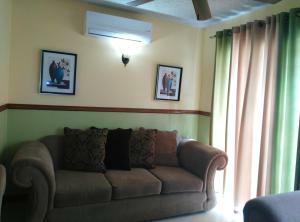 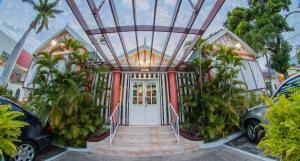 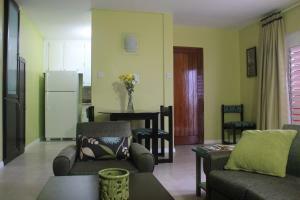 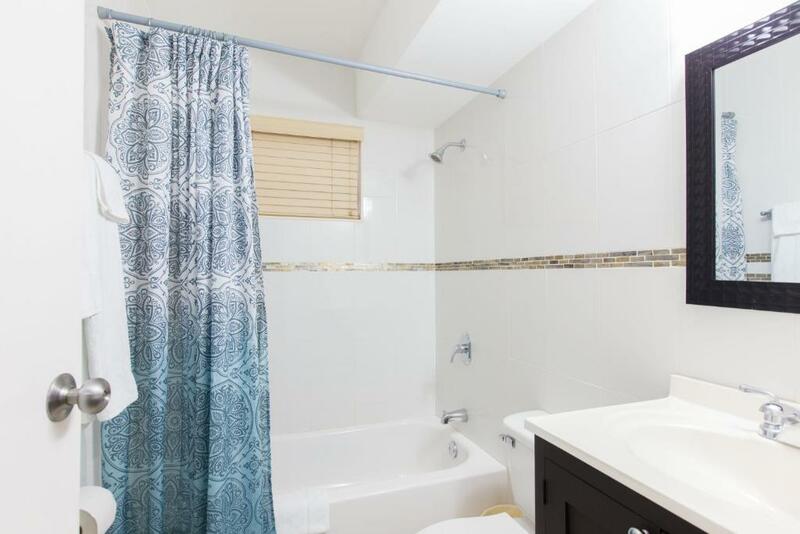 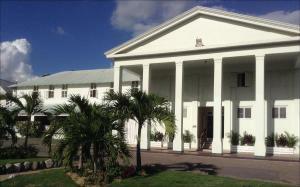 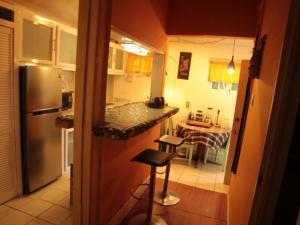 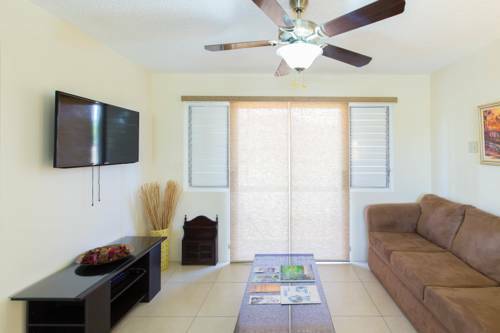 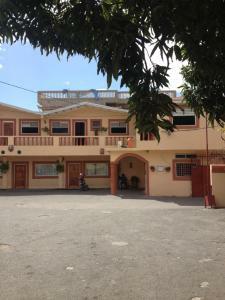 Located in the heart of New Kingston, this air-conditioned apartment features free WiFi and a balcony. Free private parking is available on site. 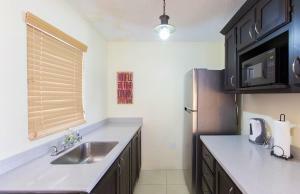 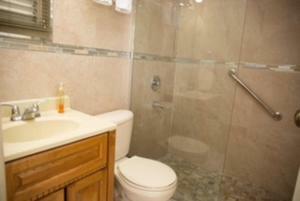 An oven and a microwave can be found in the kitchen and there is a private bathroom.